Just over a year after the last plane took off from Edmonton’s City Centre Airport at Blatchford Field in 2013, the runways and taxiways were already being torn up. Rather than ending up in the landfill, however, the materials will be recycled and used to construct the streets in the redevelopment of the site – currently touted as North America’s largest sustainable development project. 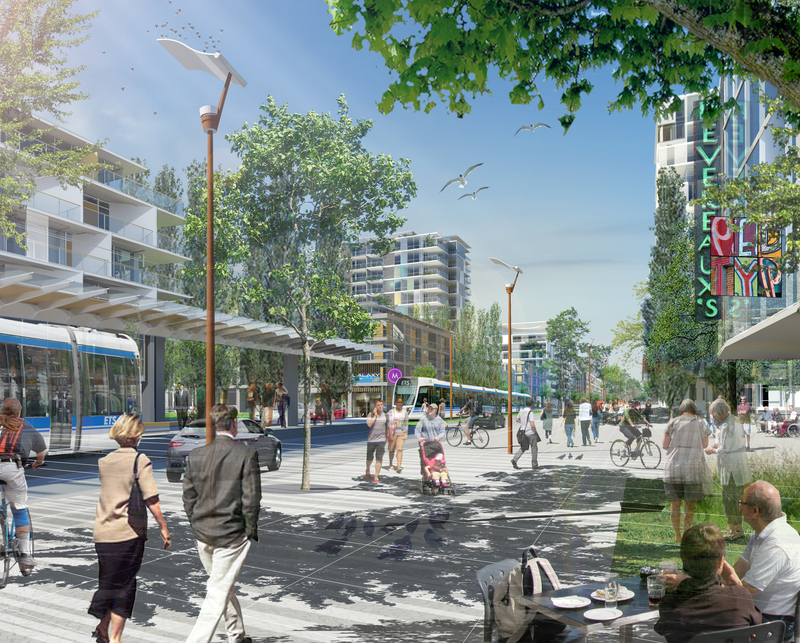 The Blatchford redevelopment will transform 217 hectares of land in the heart of Edmonton into an inclusive and family-orientated community for 30, 000 people. As construction begins, it is worth taking a moment to consider the site’s central place within Canadian aviation history with the help of Edmonton’s Historian Laureate, Danielle Metcalfe-Chenail, who specializes in aviation history. Metcalfe-Chenail believes that a closer examination of this historic site can teach us a lot about the lasting legacies of our transportation systems – both foreseen and unforeseen. 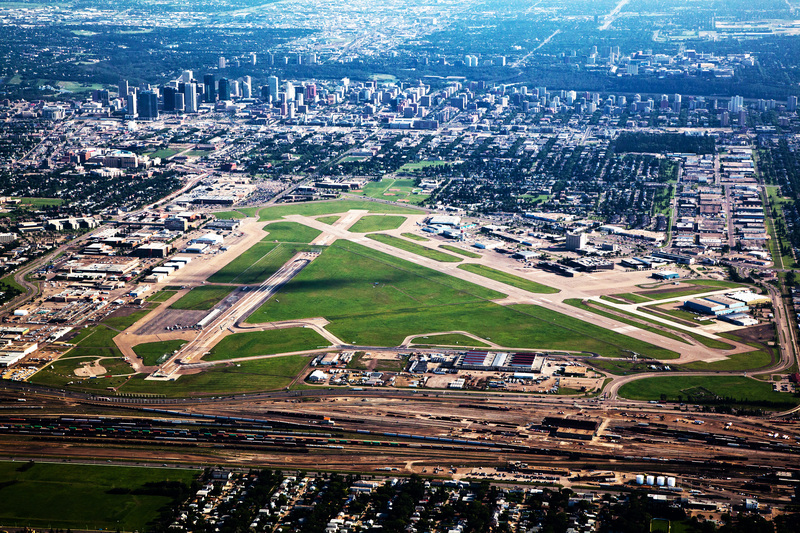 While Edmonton’s reputation as “Gateway to the North” started when gold seekers tried their luck on the All-Canadian overland route to the Klondike, it was really solidified by the city’s role in aviation in the 1920s and 1930s. Originally named after Mayor Kenneth Blatchford, Blatchford Field became Canada’s first licensed air harbour in 1926. Although aviation had already taken off in the 1920s, Metcalfe-Chenail points out that it wasn’t until after WWI that Edmonton established itself as a major aviation hub. Soon after returning home, many newly trained pilots became bush pilots, conducting flights for the purposes of forestry patrols, aerial photography and surveys, thereby helping to make the northern frontier accessible. According to the Blatchford’s Executive Director, Mark Hall, incorporating the history of the site into the [Blatchford] redevelopment is pivotal to its success. Although Edmonton’s City Centre Airport was home to many great achievements, it’s important to point out that its history is also intimately tied to a history of colonialism. By “opening up the north,” aviation ultimately helped to extend the colonialist project to the territories. In Edmonton’s current Year of Reconciliation, it’s timely for conversations surrounding the development of the Blatchford site to learn more about the city’s role in Canadian aviation history and its unforeseen legacies contributing to colonialism of First Nations people in the North. Danielle Metcalfe-Chenail is Edmonton’s Historian Laureate and author of “Polar Winds: A Century of Flying the North” and “For the Love of Flying”. Read the full-length story here – subscribe to Curb Magazine.